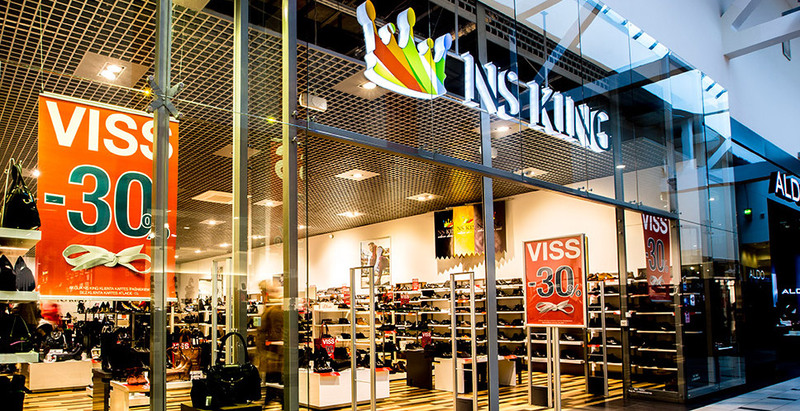 A shoe brand located in Estonia from the 90s, NS King wanted to increase sales and stand out from the market. 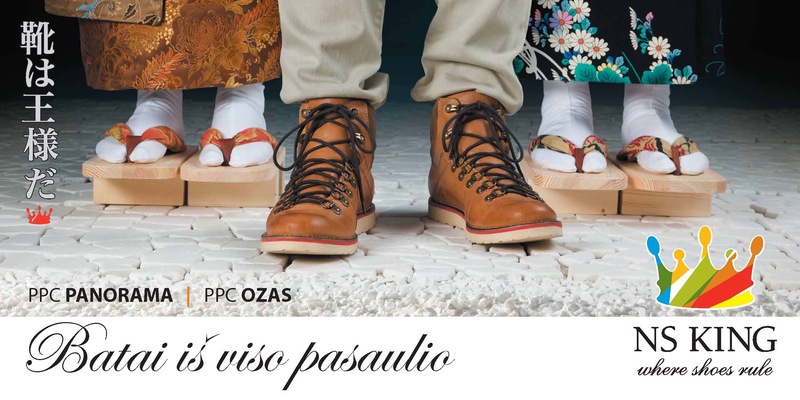 A family oriented company, the shoe brand needed a new identity to make its mark in the crowd and attract new customers. 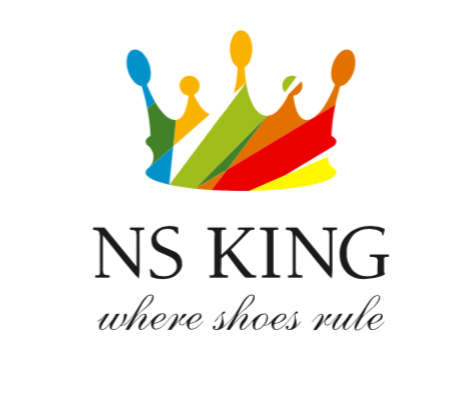 The rebranding process involved in depth market research and brand analysis. 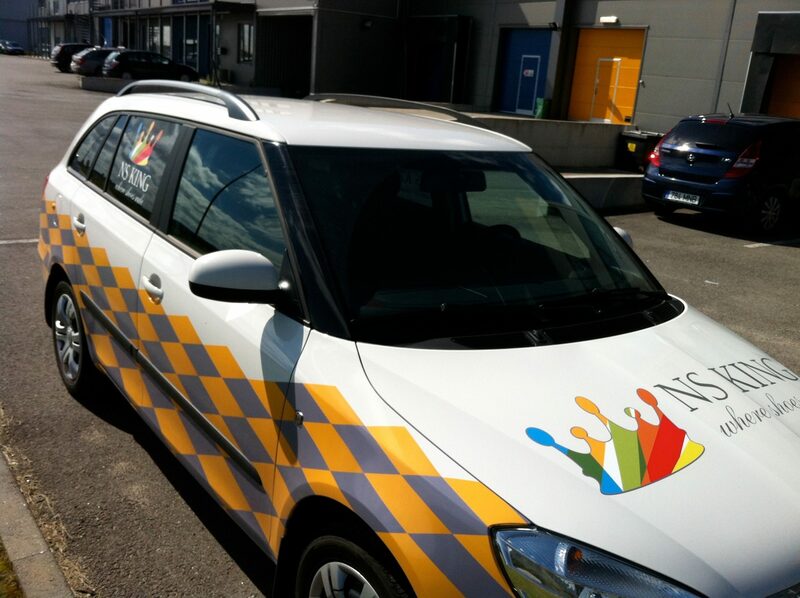 A family-friendly yet funky and memorable brand image was created which would be enjoyed by parents and children alike. 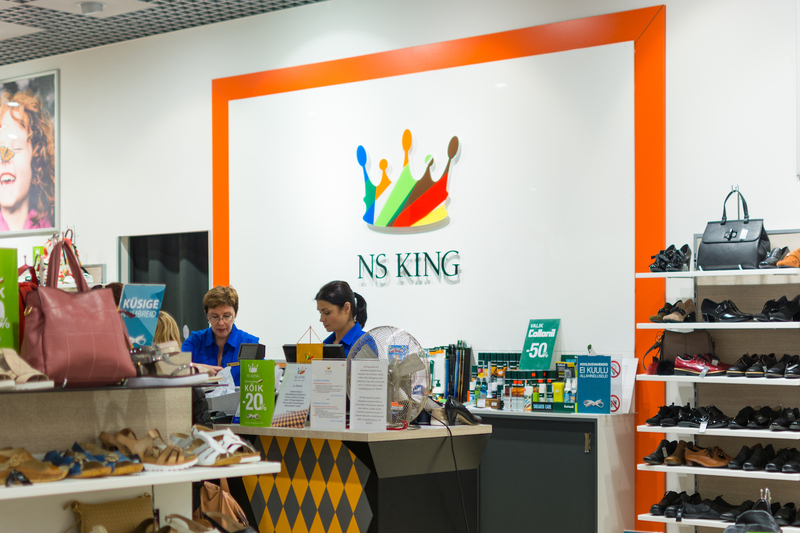 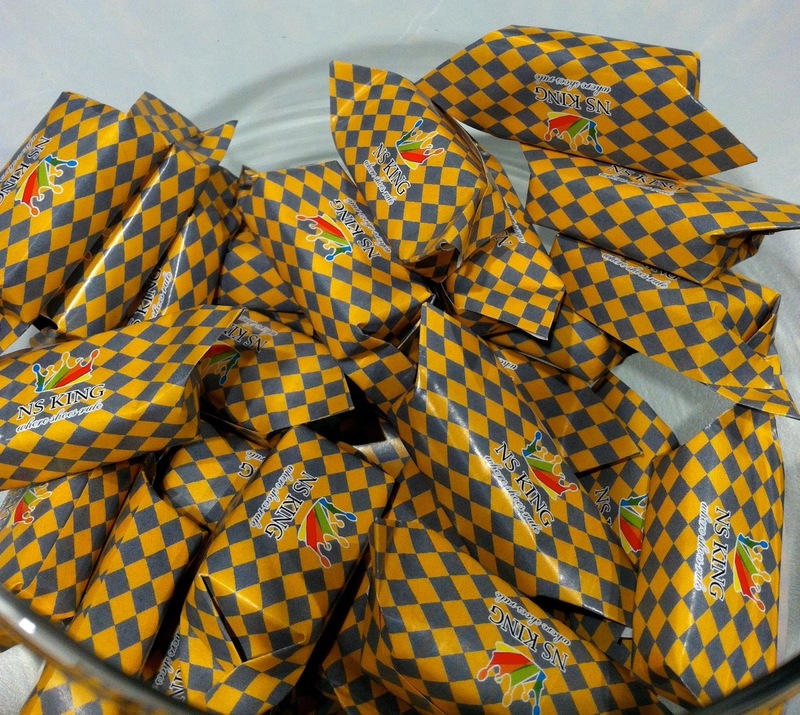 A vivid and eye-catching grey and yellow checkered pattern along with bright rainbow colours became a key part of the newly revived NS King look.